With 2 sections it brings you up to 2,631 m above sea level. Marvellous mountain panorama. Starting point for many mountaineering tours. The cable car trip is for free with the "Nationalpark Carinthian Card". Entry free of charge with the "Nationalpark Carinthian Card"
The national park centre invites you to experience unexpected fascinating habitats in the area. On over 80 interactive experience stations visitors can get to the bottom of various riddles. 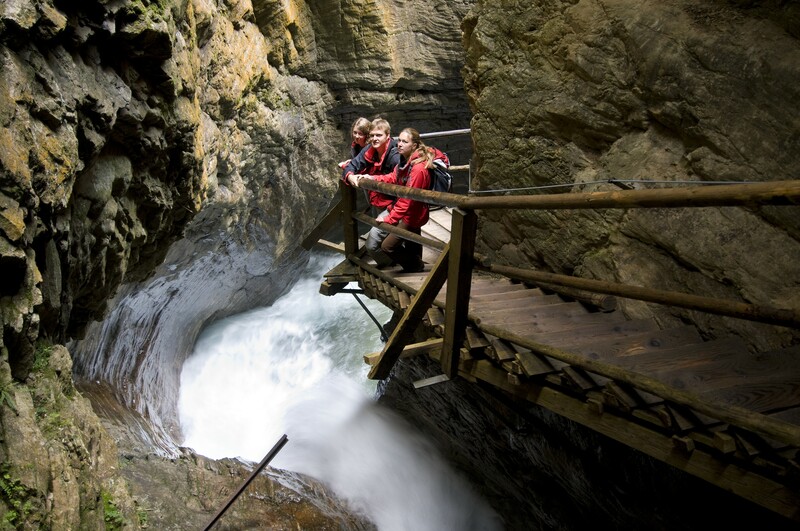 In hundreds of years the power of the Ragga river creates one of the most beautiful gorges in the Alps. 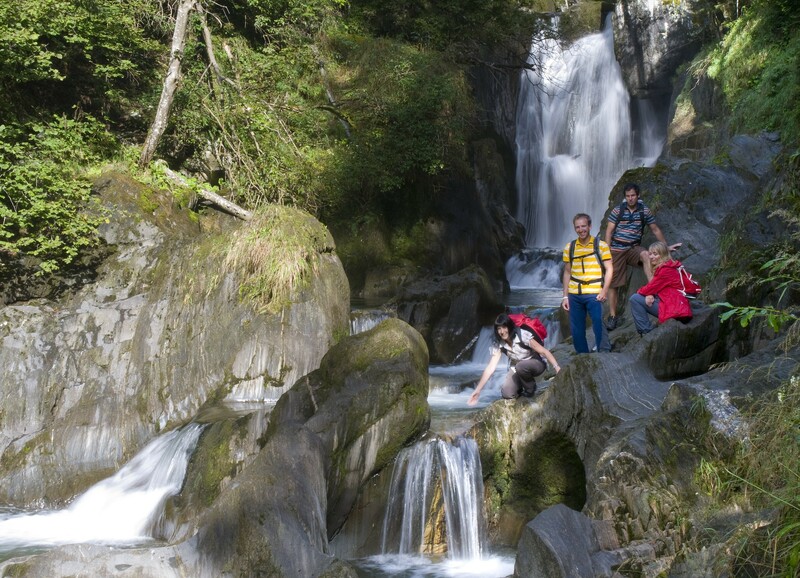 Vertical rock walls constrict the wild and romantic gorge - and the roar of the water fills the air. Good footwear required. 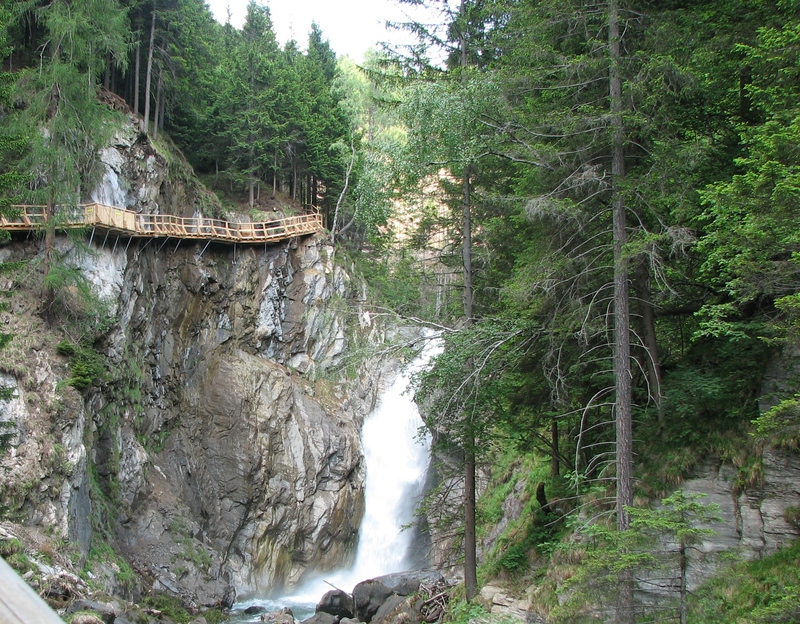 A trip to the only glacier in Carinthia which has been made accessible is always worth it. For a little or a big hiking tour on the everlasting ice or simply to have a look around and be amazed. Adventure 3,000! 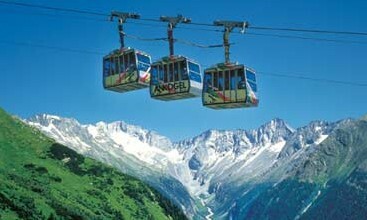 The cable car trip is for free with the "Nationalpark Carinthian Card". ... and over 100 day trip destinations with the classic "National park Carinthian Card"
Especially families take advantage of this generous offer, because there is no entrance fee, no toll and no other fees to stretch the holiday purse. And this is how simple it is! The „National park Carinthian Card" is available at your arrival and is valid for the whole duration of your stay. 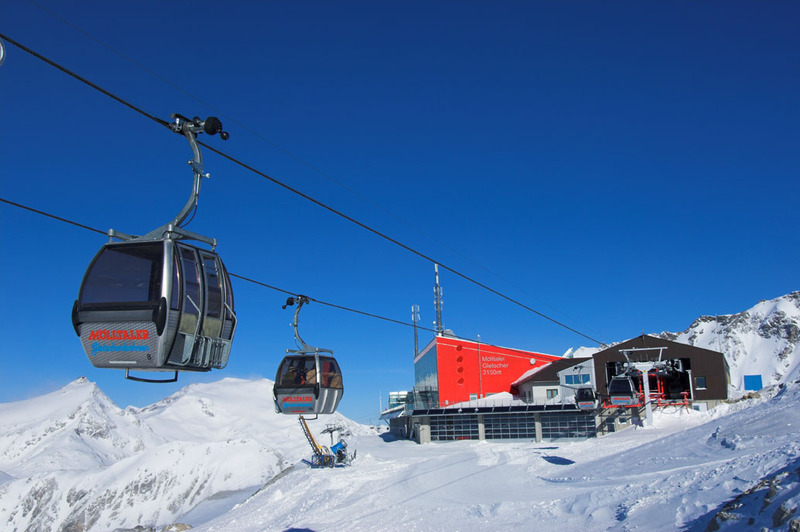 If you would like to use the card before your arrival via the Großglockner high alpine road, just show your confermation of your booking in Eggerhof and you get EUR 4,00 reduction at the "Maut-station".